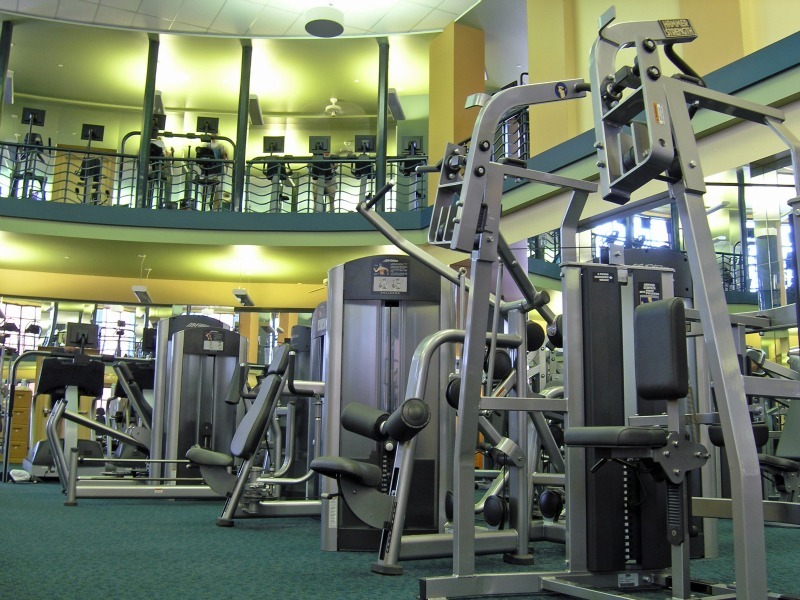 Body Strength is the indication of a fit and healthy body. 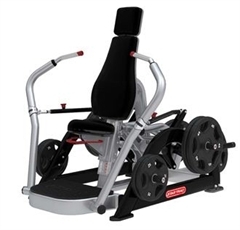 Strong muscles and bones will help you in performing other exercises too.Strength Machines are those machines, which are generally used by professional athletics to increase stamina and attain extra strength. 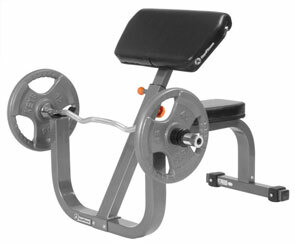 This machines are durable and come with a long term warranties. 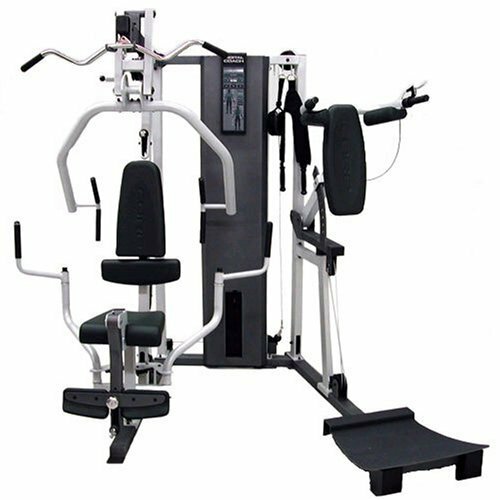 Some of these machines are home gyms, smith machine,etc.Besides its advantages in terms of body composition and fat control, strength also encourages joint mobility and increased bone density. 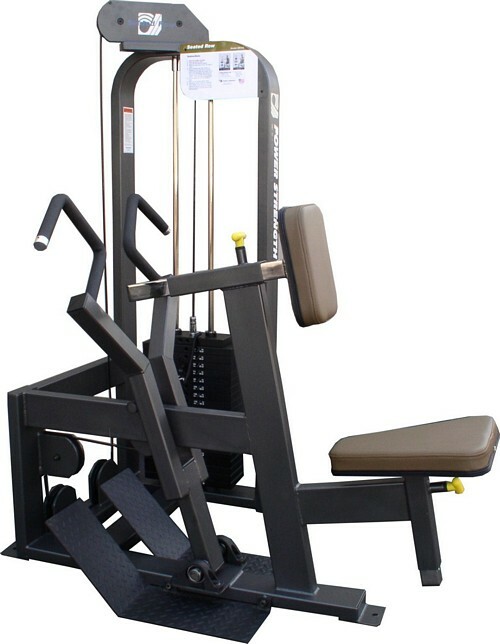 Although strength machines helps in strengthening muscles and bone of the body but it also have some effects as that of aerobic exercises. It has shown itself to be as effective as aerobic exercise in reducing the risk of cardiovascular disease, diabetes and other chronic diseases. 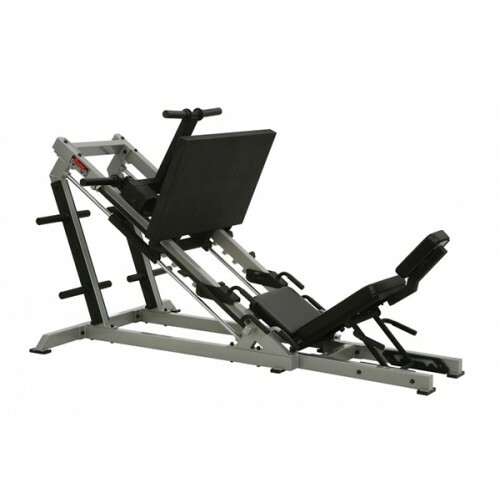 Chest Press– Aiming your upper body, strength machine gives the actual effect of a traditional chest press machine. It helps to pump your chest muscles. 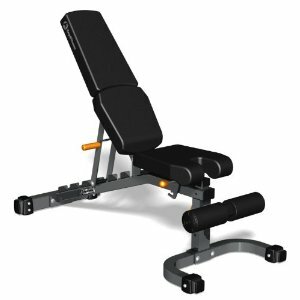 Pull Over– Effects upper body as well as back. 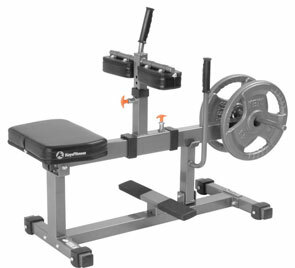 Workout out with a strength machine is easier on the other hand offers effective result. 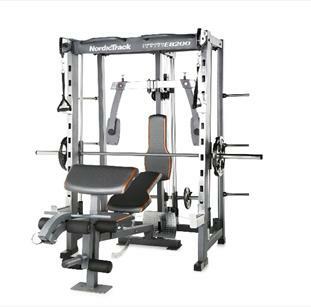 Lat Pull Down– Will effect the latice mucles as well as arm muscles. 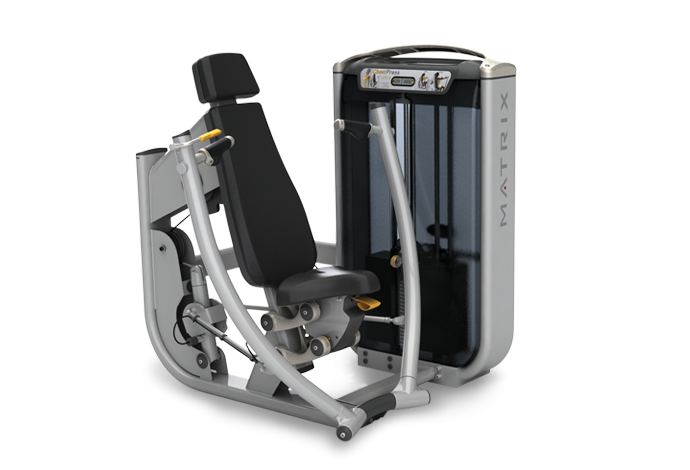 Again it too offers the effect of a traditional lat exercise, with enough safety.